A daily check of your plants will work wonders, regularly examine their leaves from top and bottom and treat any harmful creepy crawlies you see immediately. The earlier they are caught, the better your chances of getting rid of them. In the early stages, insects may be removed by hand picking or spritzing the leaves with a stream of water. See, carefully, if your Citrina has some of the symptoms as follow. 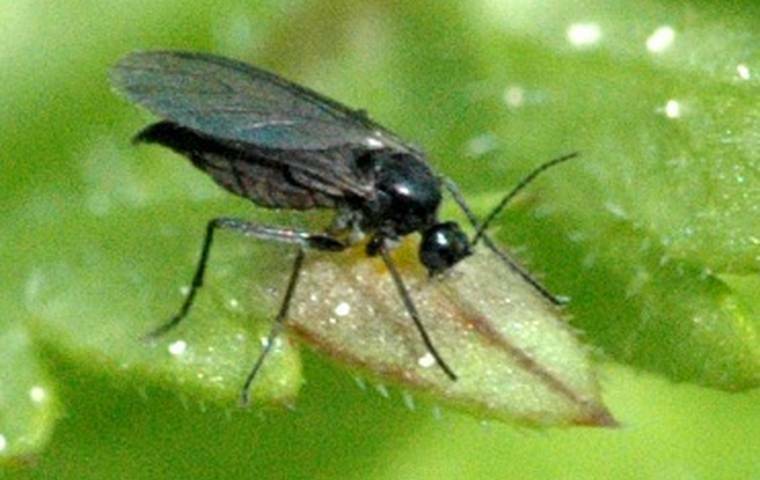 These are the most common pest in Citrus. Many of these pests are so small that they can only be seen if you use a magnifying glass. All of them can be treated with biologic products sold in any garden center near you. The red spider mite is so small that its physical presence goes unnoticed. The leaves show slight discolorations. 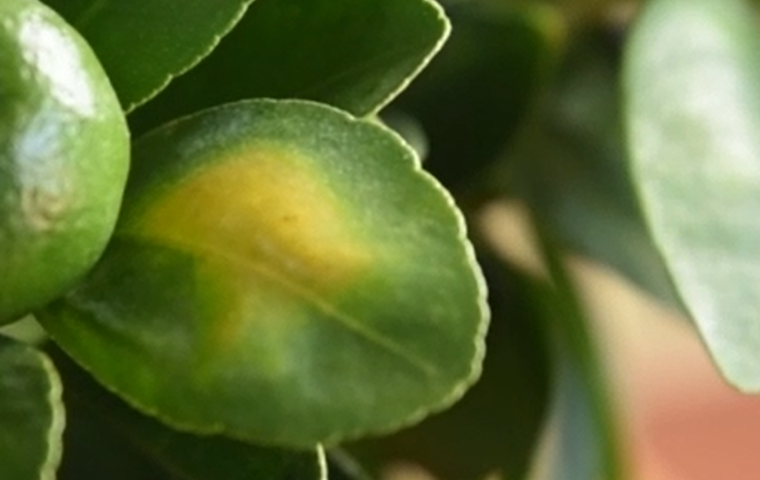 There are other types of spider mites with similar symptoms. Some webs can appear around the branches. 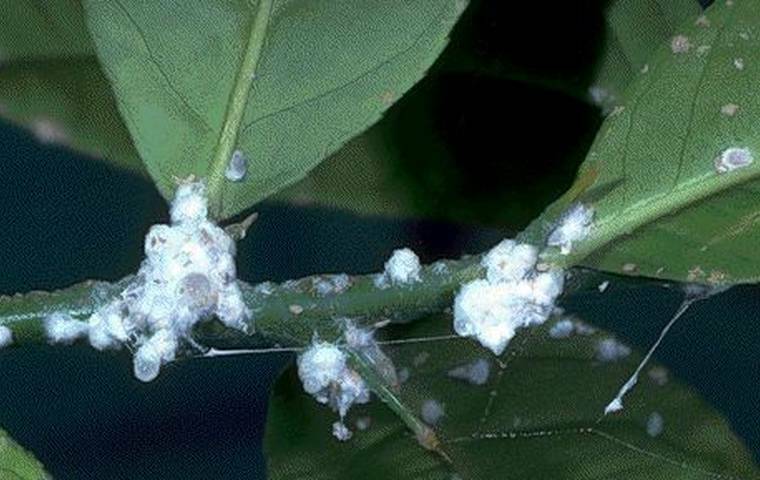 The symptoms of cochineal are very easy to identify since, as the name implies, it appears as a white web, much like cotton. There are other similar types of mealy bugs and scales. The larvae feed on the inside of the leaves, between the two pages and create transparent-looking galleries with irregular, spiraled outlines. These white larvae stays in the mixture, and after a few days they pass to the fly stage. 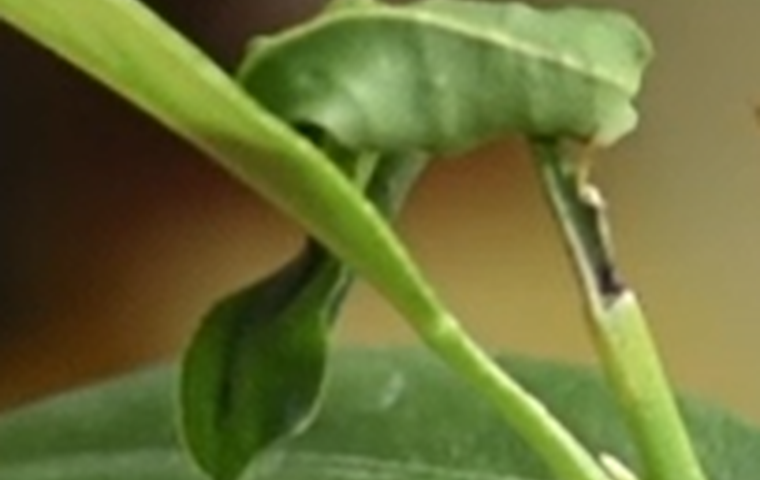 The green caterpillar is a pest that feeds on plant leaves gnawing at them. 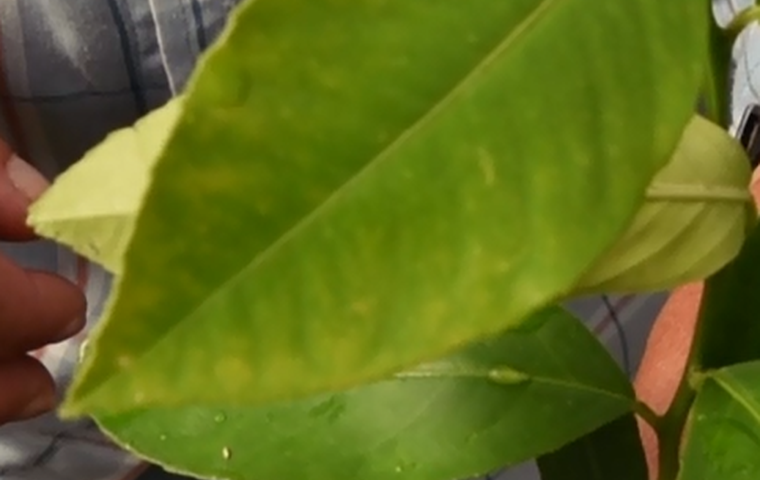 This plague is big enough or visible on the plant. 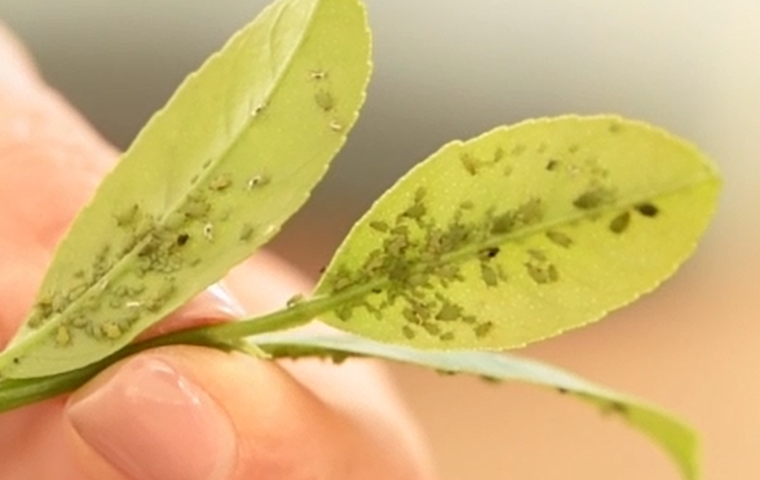 The whitefly eggs are deposited by the females at the bottom of the leaf and are yellow in color. Very intense infestations cause wilted leaves, leaf fall and loss of fruit. This pest is directly associated with the tender tissues of plants, namely, the developing leaf and floral buds, young leaves and flowers. 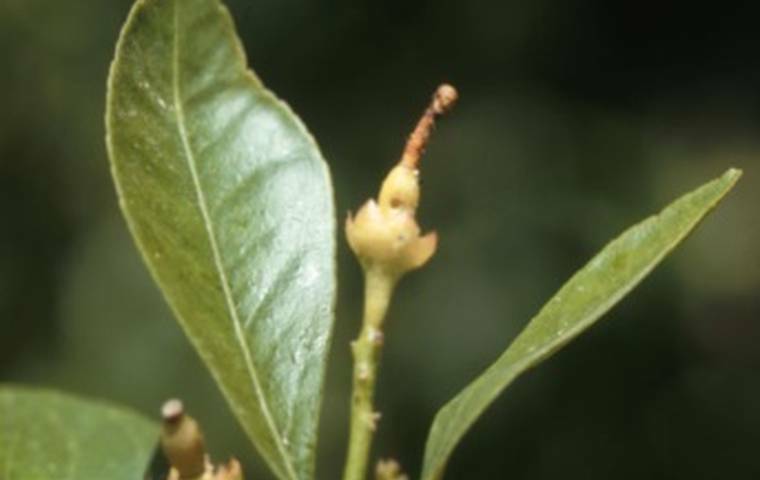 Colonies are usually found on the bottom page of the leaves. Very intense infestations, the young leaves curl inside. There are other types of lice with similar symptoms. 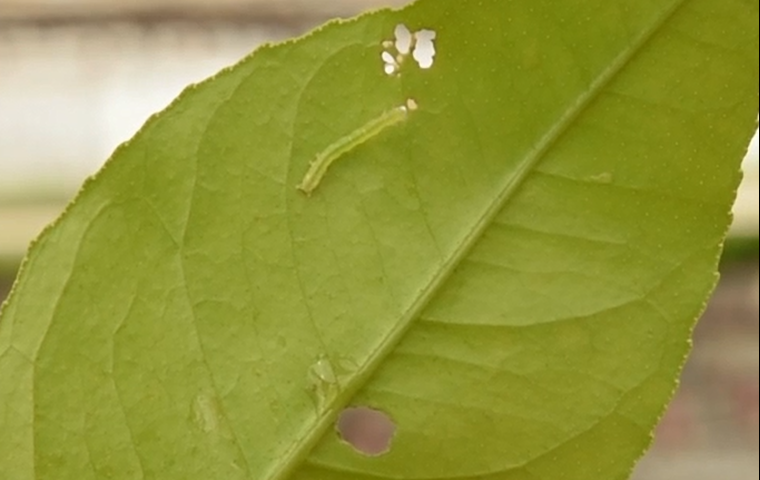 Brownish caterpillar that eats the tender parts of branches preventing the passage of sap. The affected part of the plant looks brownish and dry. The moth caterpillar hides in the flower buds, where it feeds and destroys the flowers. Its activity is particularly visible by the cluster of dried flower buds, webs, droppings and vegetable debris, which forms during feeding (sometimes the flower buds detach themselves and are trapped by fine webs). 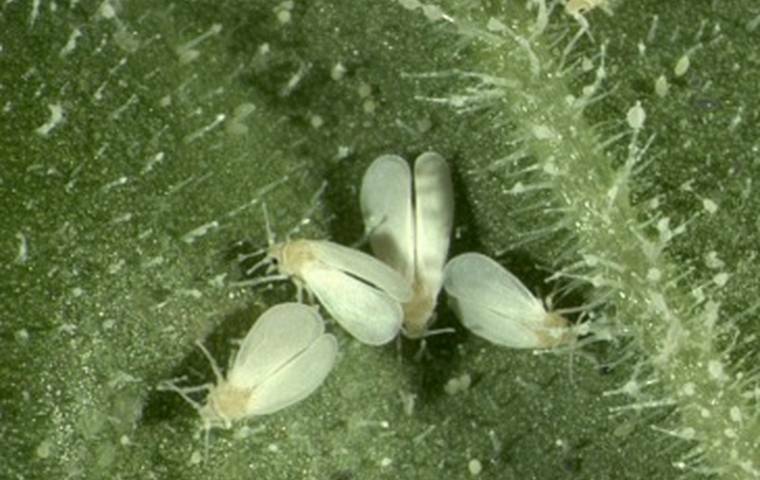 Both the young and adult phases, the thrips attack the leaves, feeding on the sap of the plants, causing the folding of the edges up and the discolouration whitish. When feeding on the floral gums causes deformations in the bark of the fruit.